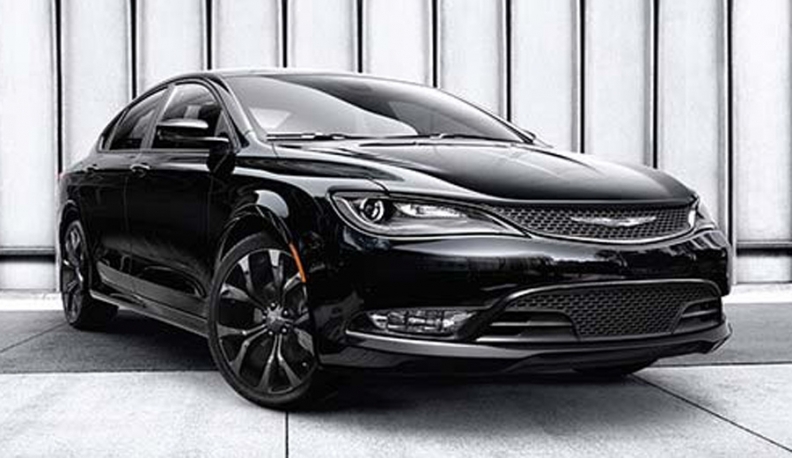 Chrysler 200 sales were up 31 percent in February. DETROIT -- Strong sales of Jeeps, Ram pickups and the Chrysler 200 pushed Fiat Chrysler sales up 5.6 percent in February. FCA US reported sales of 163,586 vehicles in February, its 59th consecutive month of year-over-year sales increases in the United States. Jeep sales again led the company’s results, rising 21 percent overall as the Wrangler, Cherokee and Compass recorded their best-ever February volume, and the Patriot recorded its strongest sales for any month. Chrysler brand sales rose 13 percent for the month on the strength of the 200 sedan, which set a February sales record. Gains from the 200, which was redesigned last year, offset losses from the Town & Country minivan and Chrysler 300 sedan. Ram sales climbed 12 percent as sales of commercial vans added to gains by pickups. Sales of the Ram 1500 pickup rose 7 percent, while Ram heavy-duty pickup sales climbed 3 percent. Fiat brand sales fell 5 percent. Higher sales of the 500L four-door failed to offset losses from the 500 minicar. Dodge sales fell 15 percent on double-digit drops of the Grand Caravan and Durango and the loss of the Avenger, which went out of production more than a year ago. However, the Dart and recently freshened Charger and Challenger recorded double-digit gains for the month. The company’s minivan sales overall declined 24 percent in February. FCA’s Windsor Assembly plant in Ontario, where the minivans are built, shut down production on Feb. 13 for retooling and is not expected to resume output until late May. FCA said it ended the month with an unsold inventory of 577,277 vehicles, an 85-day supply. Sixty days is considered typical.